Uncover the magic of drama! An introduction to the magic of theatre and drama! If we had to call one area our core business, it would be drama! 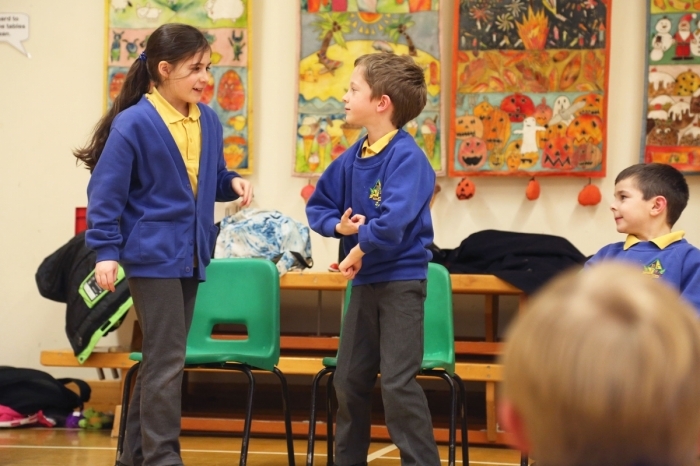 Our drama workshops are a wonderful way to introduce children to the magic of theatre and acting. Preparing for a school play? Want to help boost a class's confidence? 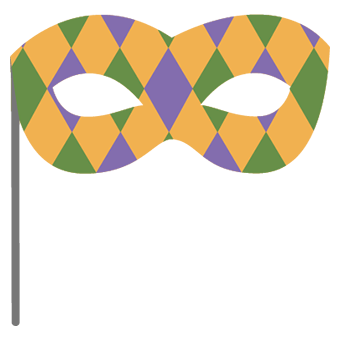 Or just want to organise a great team building experience that's also a lot of fun? Our drama workshops will fit the bill. 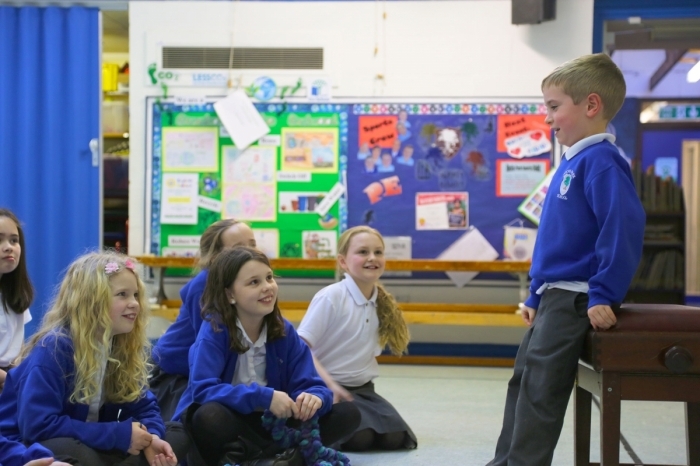 Using a potent mix of drama games, theatrical exercises and hilarious group tasks our tutors challenge children to get creative in a series of short activities designed to demonstrate the fundamental basics of performance and acting. During the course of the session we cover presentation skills, projection & vocal warmups, movement & mime and improvisation. The grand finale consists of small groups preparing a short piece that they present to the rest of the class. You'll be amazed at the progress individuals can make after one hour of drama training! Our drama workshops can accomodate a whole class and are available for a minimum of 2 groups (half day) and a maximum of 5 groups (full day). We are flexible, reasonably priced and always tailor the experience to your individual needs. For more information about these great workshops us the link below to enquire!